Valentine’s Day weekend should not be a Valentine’s Day massacre of wagering. Our love for wagering on harness racing is obviously unconditional and rewarding, since we are able to weather the rugged winter that is ripping through our weekly track schedules and still find overlays and win. So, with our hearts in the right place, let’s look at this weekend with the love for playing (man the TwinSpires accounts, friends) and the fiery will to win—the kind that keeps us warm in the wrath of the Polar Vortex’s attacks. As we go to press, another fierce storm is trouncing its way through the south and northeast of the United States and many tracks have already announced canceling their Feb. 13 programs. But we have enough activity to keep the steam sizzling; we have specific overnight events with highly probable profit-producing choices, as well as our horses-to-watch (H2W) list includes entries poised to strike again with wins, places, shows and exactas across North America. Please note that horses from our featured overnight events the week before appear on the H2W list as second-time members if they did not win when we highlighted their previous race. Put a decent contender in the 9 hole here and watch the crowd ignore him for horses inside of him and one with local-hero-driver Dave Palone. A price is almost guaranteed for T T Tucker; he certainly won’t go off as lightly as he did in his last two, no less his last five. We wouldn’t expect him up front early even from a more inside post but we know he will be on the move and playing his own game by mid-mile and have one hell of a shot at probably the best price we have seen from him in over a month of rugged, productive racing. Hickory Big Red was all out early in his first winners-of appearance, a spot he earned from two back after failing in a conditional Preferred Handicap (no excuse, just did not show up). He won’t be near his 5-2 odds from last week, where he dueled his way out of the top spot but still took a piece of the purse. Again, the crowd piles their dough on Palone, who takes a Hoosier horse for his first money-race spin. We will take the price against Palone any day and certainly with Hickory Big Red here. Review our choices and follow the wagering at the prescribed track. These are possible contenders we have judged from reviewing races. The horses’ names are listed beneath the name of the track after the date they will be racing. The race in which they are entered (R and race number) follows. If a + is in front of a horse’s name it means it is appearing on the list for the second (and last time) because it failed to win the first time it appeared. An “AE” signals the horse is entered but on the also-eligible list. 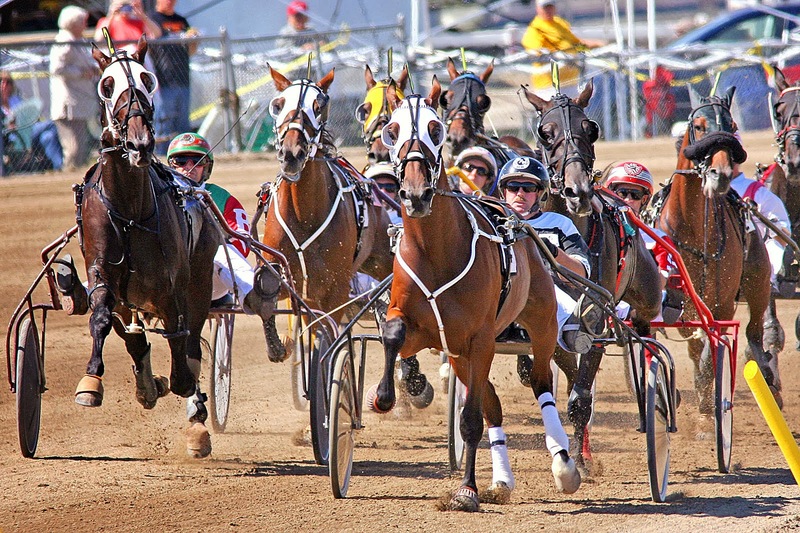 Types of wagering on any of the H2W listed horses are based on your judgment. If you have any questions, email us at TwinSpires.